This is a great investment opportunity for anyone looking in the area. 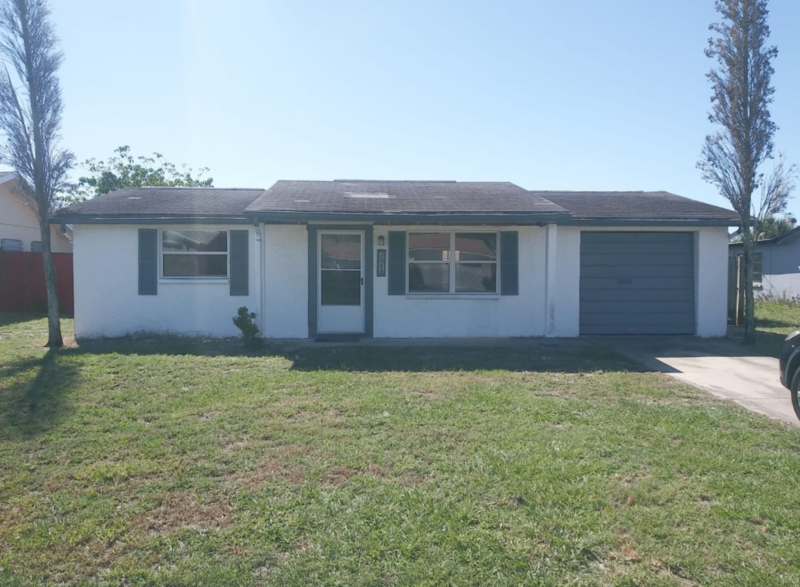 It is a 2 Bedroom, 1 Bath concrete block house with an attached 1-car garage and a screened lanai. The house is structurally solid but will need some updating, cosmetics, Property is being sold As-Is!